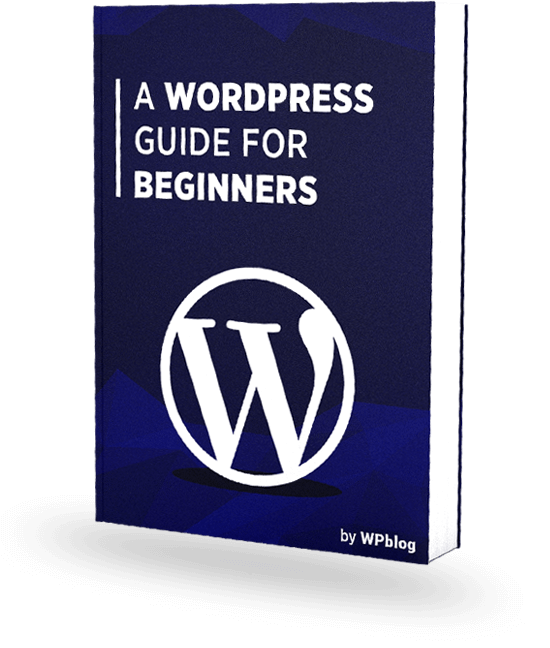 Customers don’t care about how much information you have on your website until you have an attractive layout that keeps them hooked. With dozens of ecommerce websites popping up everywhere around the web, one wonders, how many of them have the best design? Most website administrators simply let go of the design aspect. There are several reasons for this, one of which is they don’t know about how to give attention to detail, the other most common reason is their lack of interest in giving customers the best experience in terms of what ecommerce has to offer. This ‘customer experience’ that we speak about is often overlooked every now and then. Customers tend to pay attention to design and it can affect their purchase decision. That’s why all great ecommerce websites have one thing in common, they have great design. Let’s take a look at 10 of the best ecommerce website designs of 2019 and get some inspiration. 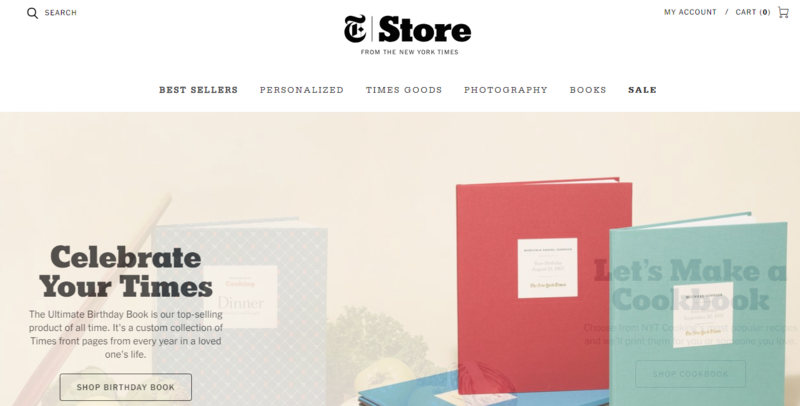 A candidate for one of the top ecommerce websites is New York Times’ ecommerce website. When it comes to design, it should credit the brand, especially when it is New York Times, one of America’s leading newspapers. The design of the website is contemporary, non-cluttered and simple as it should be. It carries fewer images and more irrelevant information that makes the whole customer-journey seamless. Easy navigation, less clutter, and more relevance is its recipe for success. While searching for more top ecommerce website designs, we stumbled onto Rebecca Atwood’s site. Creativity, in terms of making content engaging, is the recipe behind Rebecca Atwood’s success. The website is unlike any conventional ecommerce website since it does not present an endless amount of products with sparkling graphics and discounts. 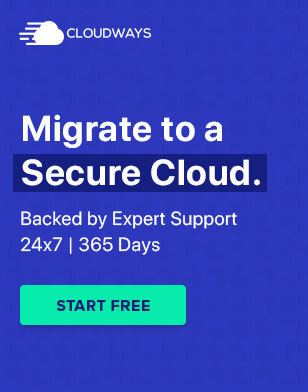 In fact, the clear and persuasive layout of this website feels like a journey towards buying something rather than a site that constantly prompts you for your credit card number. A surprising website in our quest for finding the top ecommerce website was Owl. Buying a pair of spectacles is less of an adventure when you think about it. The process is sometimes boring and dull. But with Owl, it becomes memorable. The site presents itself in a profound manner where buying glasses become an experience worth coming back. The design consists of high-quality images with people wearing glasses that you’d be interested in, helping understand what looks good on you. This, along with a blend of simplicity and clean design makes Owl a great ecommerce website when it comes to simplicity in design. Often, graphics alone do not do justice to brands. But that is certainly not the case with Baron Fig’s website. The website is full of creative elements along with lots of quotations that attribute towards the brand’s ethos, making it a strong contender for being one of the top ecommerce websites on the webosphere. Fun and catchy phrases with colorful elements everywhere on the website itself help Baron Fig standout with its product presentation. Imagine how colorful a poster designing website would be, now believe that it can be turned into an ecommerce website. Beacon has done just that with its beautifully designed ecommerce website. 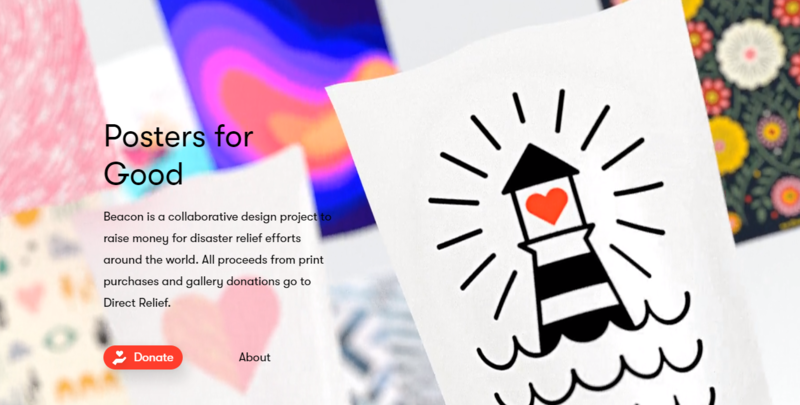 Beacon itself being a collaborative design project selling posters for good, presents its website in an intuitive, colorful and engaging manner where visitors are welcomed with colorful graphics that are products themselves, making it one of the most attractive ecommerce websites on our list. Smart watches from London, have taken a design to a whole new level while presenting their products. Storm Watches is an ecommerce design that exudes superb design graphics and is known for never =compromising on design. Every watch class is defined with a particular color scheme that depicts its targeted audience. Storm Watches have made great strides in bringing modern design philosophies to their ecommerce store and entices customers to visit the site again. Storm watches London is a great contender for being one of the best ecommerce website designs we’ve come across. This one is very interesting and could very well be the top ecommerce website we have seen. 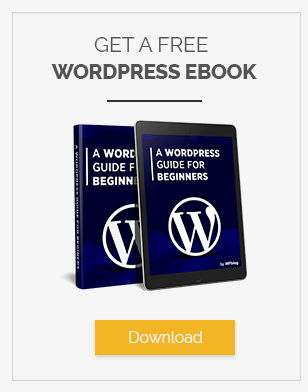 Once you press Enter after entering the website address, you’ll want to refresh the page again. Not because it is a badly designed website, because it is extremely cool to watch it load. The brand’s unique identity shines through with pride when you open the website. Unlike any ecommerce website, it is fresh and designed with intelligence. Creativity is extremely high on the rating as the entire site is full of intuitive and engaging graphics with the hamburger menu standing out, waiting to entice you into exploring the website more. A company that sells headphones, with a relatively busy website design that might seem overwhelming first. Subtle explorers of the web might end up finding it a bit ‘too much in the face’ but the ethos behind it is superb. The imagery used is simple and engaging which is set to motivate the active lifestyle visitors using products like wireless headphones and earbuds for working out and sporting activities. One click on a product and you’re taken to the product’s own dedicated page. Neat! 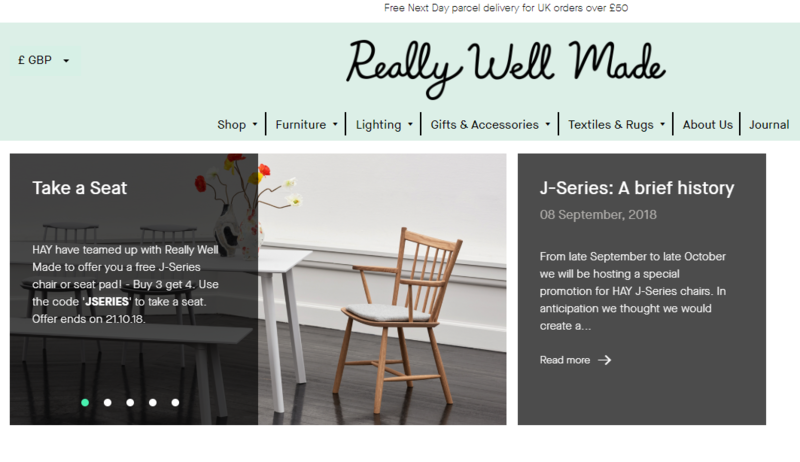 Another worthy contender for being one of the top ecommerce websites is Simply Chocolate. This Danish website pays tribute to those who love and live for chocolate. This is reflected in its ecommerce abilities as well with rich and nicely presented visuals that any chocolate lover would love to see. With a simple yet chocolate-based theme, the website itself presents itself to celebrate the love for chocolates. Uniquely designed, nicely presented and engaging graphics makes this website a must visit. The website’s name would be exactly what we’d thought it was when we checked it out; really well made in terms of design, presentation and brand personality. Incorporating social media feeds into an ecommerce website is not only difficult, it can compromise a site’s loading speeds, bringing customer experience into question. Not with this website. Social media feeds are alive with brand testimonials and comments that attribute towards the brand’s offerings. The design is built around simplicity and convenience which is great for promoting brand loyalty, too. Inspired yet? Giving the first prize to any of these top ecommerce website isn’t easy since the competition is tough. But we leave that decision to you. 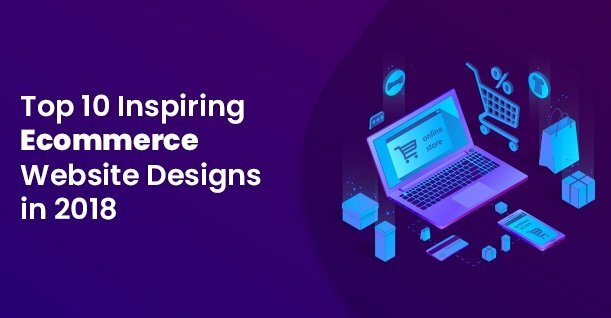 We hope you were inspired by these best ecommerce website designs of 2019.There are chances that we may have missed out some of the best designs from our list, so tell us about them in the comments section below and we’ll add them.